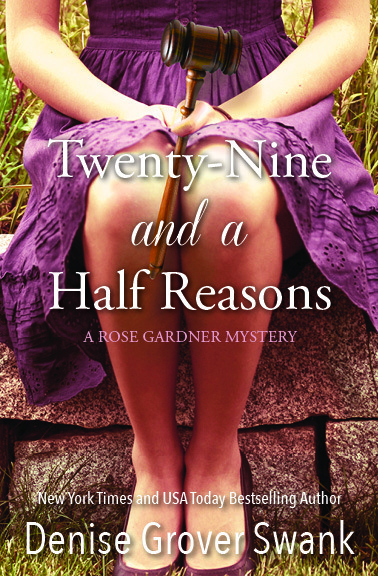 To celebrate the long-awaited and soon to be released third book in the Rose Gardner Mystery series, I’ve updated and freshened up the covers! 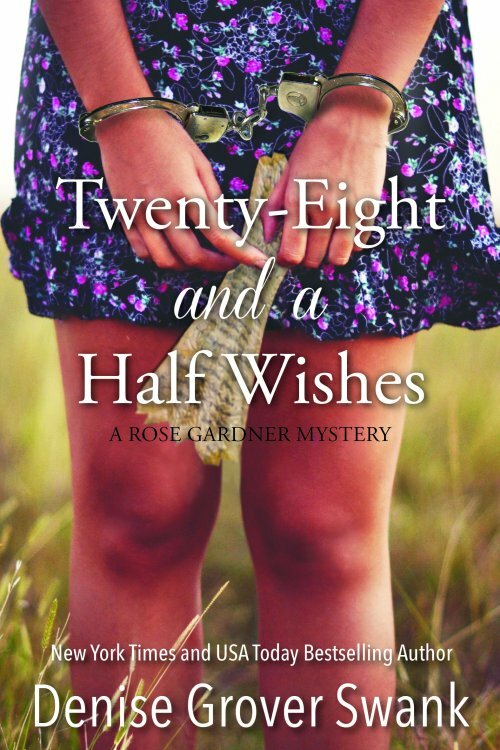 Twenty-Eight and a Half Wishes is on SALE for $0.99 until Sunday, August 11! 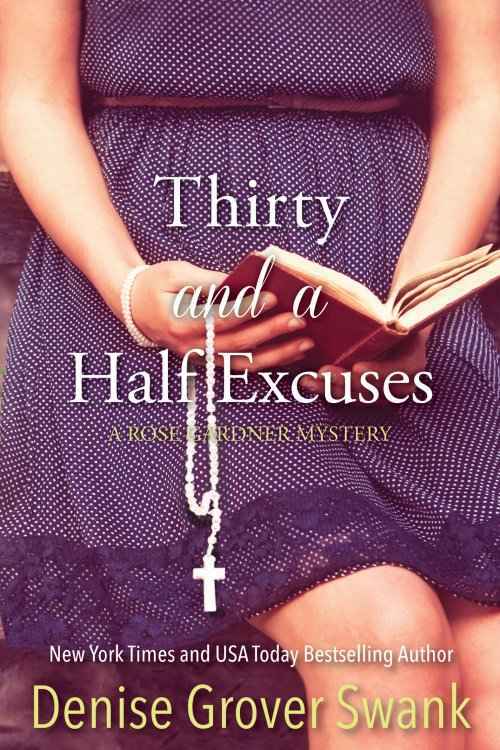 You can preorder your copy of Thirty and a Half Excuses (A Rose Gardner Mystery) from Amazon today! Barnes & Noble, Kobo, and iTunes will be available on September 10, or soon after. All of your books are great hits!! It’s no wonder you’re a New York Times and USA Today BEST SELLING AUTHOR!!! !